Find out about our Columbia-bound duo and the NDP Championships . . . Your brand-new acrogymnastics facility based at the popular leisure centre in the thriving South Gloucestershire town of Yate. The large former bowls and summer sports hall at the leisure centre has been transformed into a state-of-the-art complex for aspiring gymnasts to hone their talents and to host major competitions and displays. 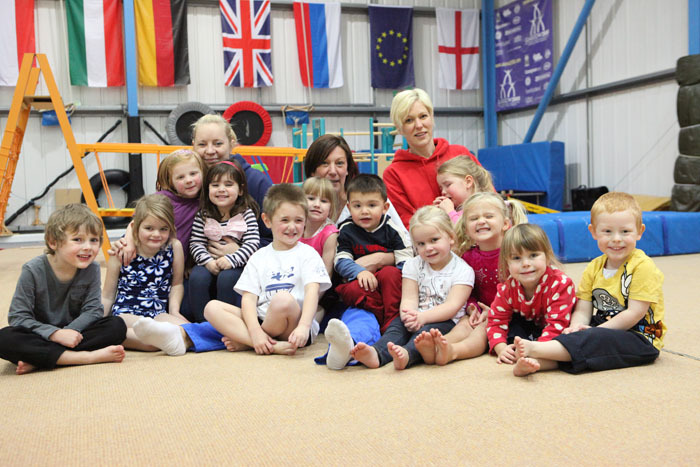 A series of fitness-orientated classes and parent-toddler activities are also thriving at this new and enticing community complex, which has won the welcome support of South Gloucestershire Council and Circadian Trust. Other exciting features introduced to the new venue include Parkour/Free Running, Cheerleading, Parents & Kids Gym plus a multi-sensory area for children with special needs and learning difficulties. 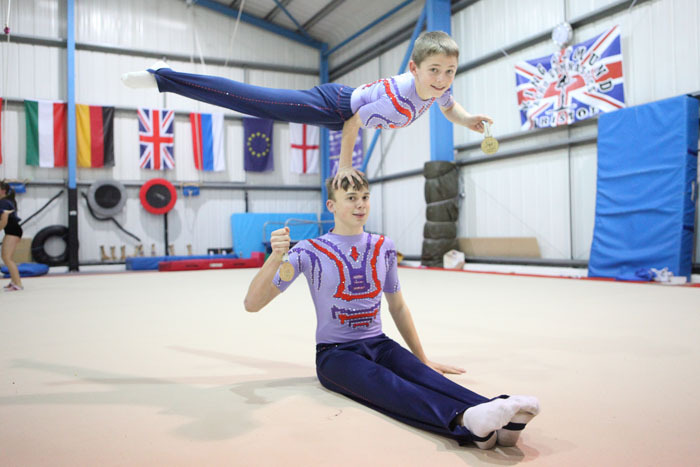 From the summer of 2013, Yate International Gymnastics Centre became home to King Edmund Gym Club, an internationally-acclaimed organisation for ALL ages which has long enjoyed unprecedented success at home and abroad on the competition stage. Their immense contribution to the local community led to them being awarded the prestigious Club of the Year trophy 2013 at the Active South Gloucestershire Sports Awards, helped by stunning gold and silver-medal winning victories at the World Games and European Championships. King Edmund GC, which has now fully relocated from its previous HQ at the Sports Shed, boasts an enviable collection of current and former world, European and British champions. Yet it is the manner in which their protégés are carefully and respectfully nurtured which attracts admiration and respect from counterparts and rivals across the globe. 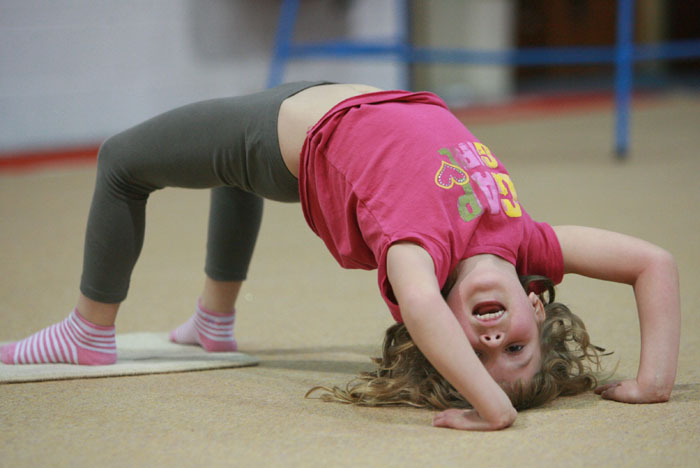 Of course, gymnastics is about having fun too and King Edmund GC has professional and fully-qualified, CRB-certified staff to provide it. The club has in operation a clear and structured programme tailored to the needs of each and every member, from the enthusiastic fledgling to the experienced elite. The exciting road to fulfilment and ultimate success begins with Gym Tots, where children from as young as 18 months can learn the art of balance, agility and co-ordination through play, while later getting the chance to proudly attain their Gym Tot badges. 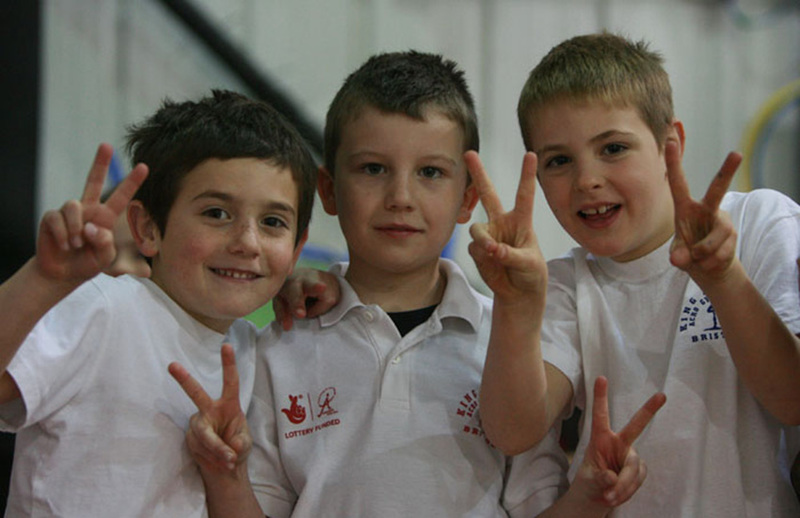 Once children have mastered basic gymnastic routines, they move on to the second of the five-point plan Gym Fun, which offers early-years schoolchildren more disciplined and structured sessions as they begin to develop strength and performance in an entertaining and enjoyable environment – and without their parents in attendance to boot! 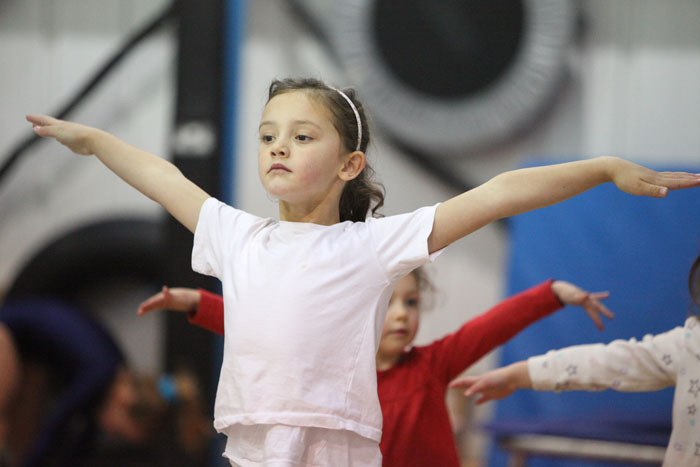 Next up is Recreational Gymnastics, an exciting and testing class open to children of all ages who simply wish to benefit their health and wellbeing through acrobatic gymnastics, or who strive to attain success on the competition stages. For the truly gifted and dedicated gymnast, progression to the Competition Squad follows suit, where the club’s Great Britain coach Nikki Thorne and her team of fellow experts are on hand to put aspiring stars of the future through their paces. If you have come this far then you are well on the road to success! 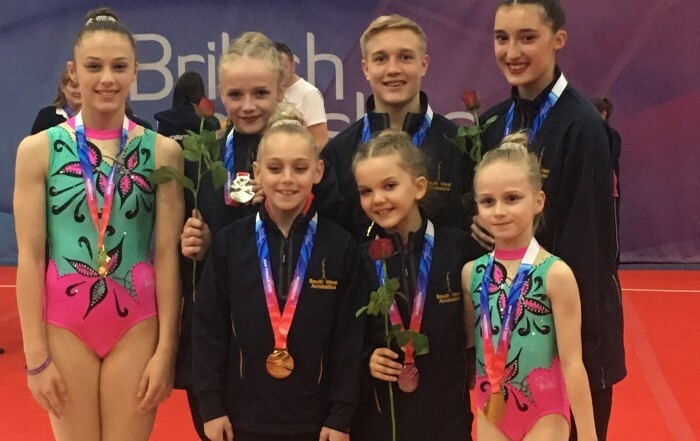 Which is where the Elite Squad comes in, a highly-specialist class which develops and prepares the best and most committed gymnasts for top-level action – be prepared for some serious and ultimately fulfilling work! Are you interested in you or your children getting involved? Feel free to get in touch so we can help introduce you to the club. 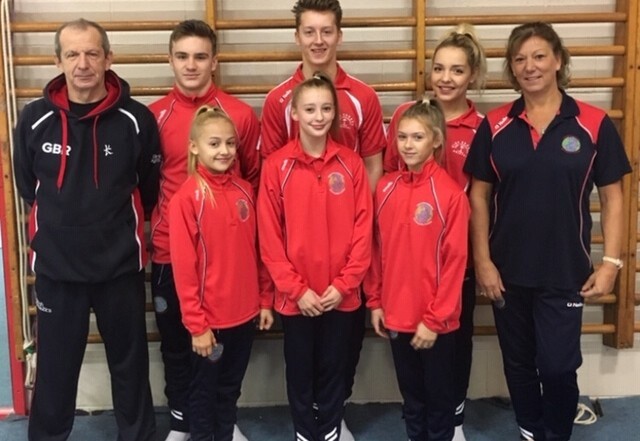 KING Edmund Gym Club’s acrobatic aces are braced to take part in an exciting new Acro Champions League tournament in Portugal. 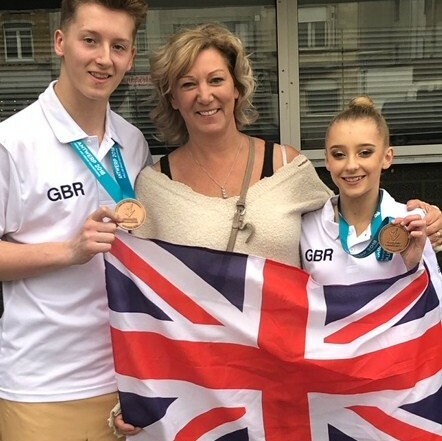 HEAD coach Nikki Thorne hailed an “unprecedented achievement” after seeing an eye-watering 21 of her King Edmund Gym Club stars called up by Great Britain development squads.